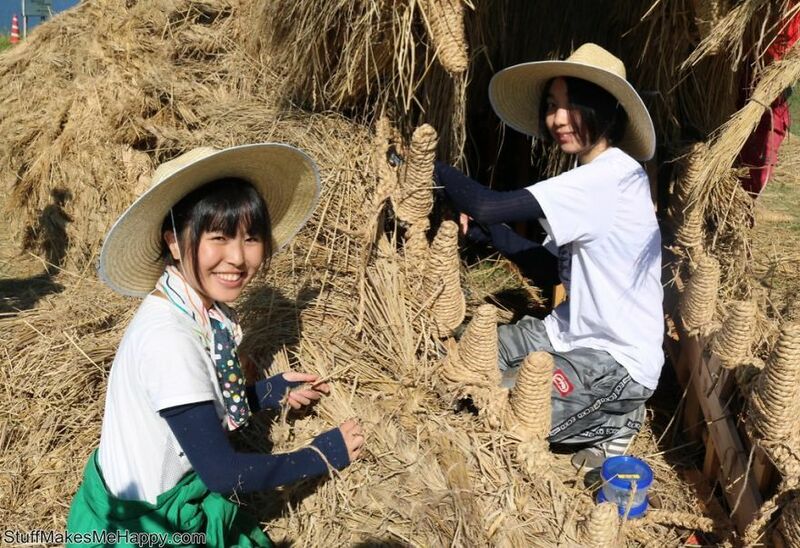 Autumn has come, and in Japan this means that the time has come for the annual harvest of rice. 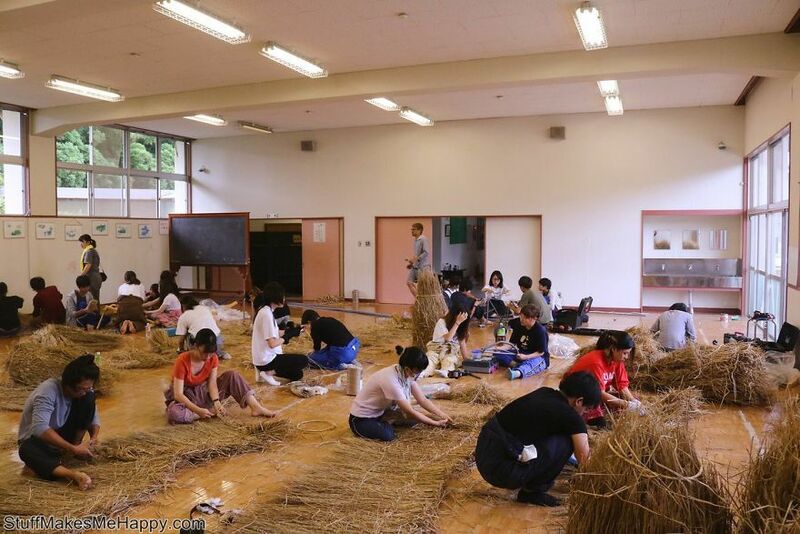 Every year, farmers try to make sure that the rice straw that was left after harvesting, known as "wara", is not wasted. 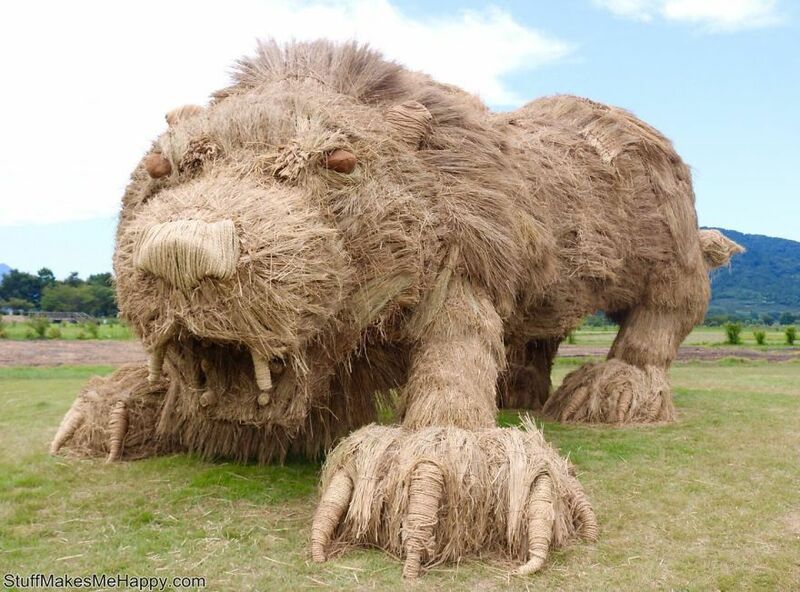 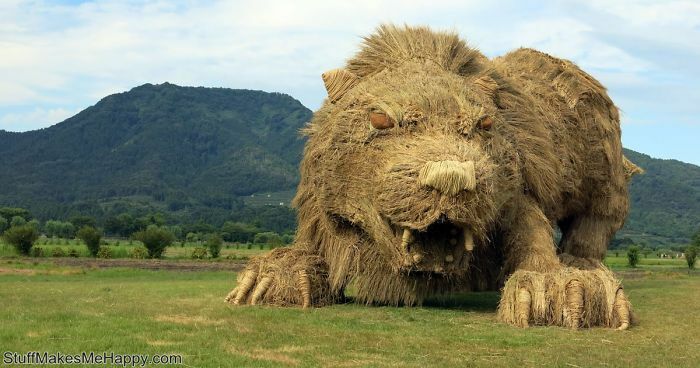 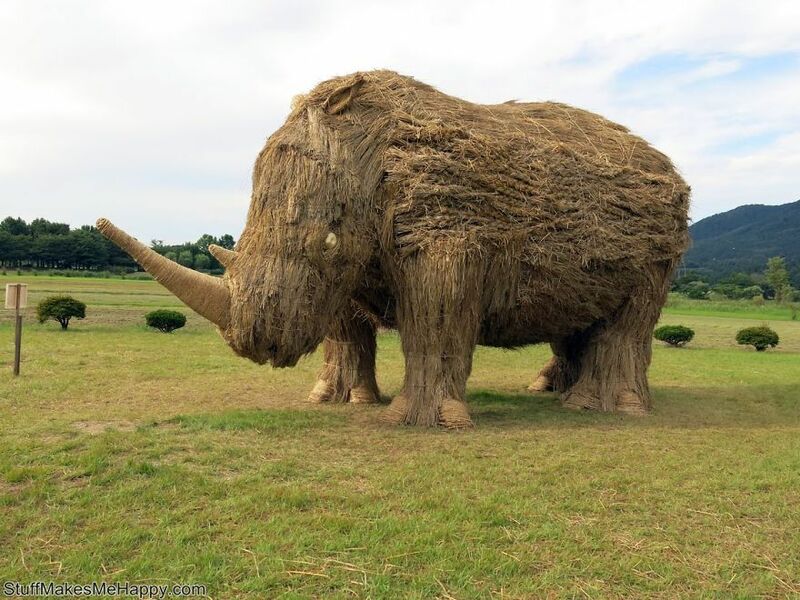 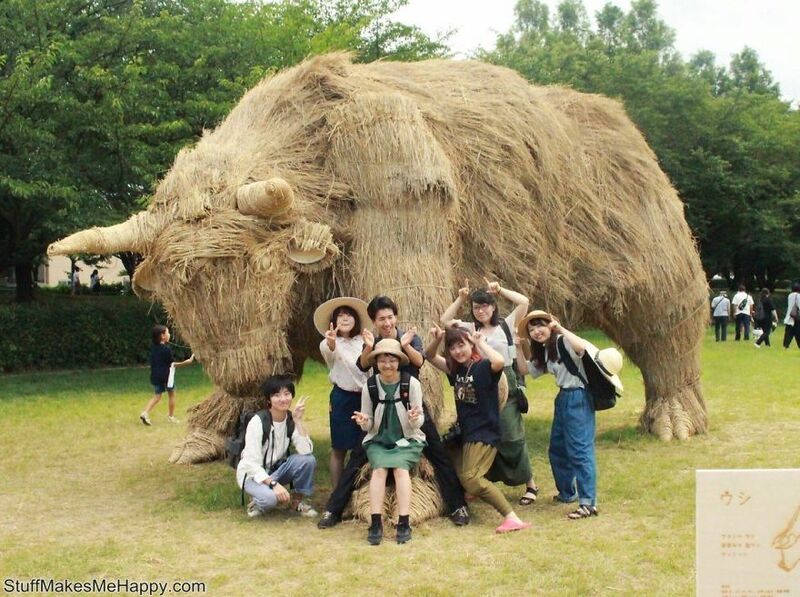 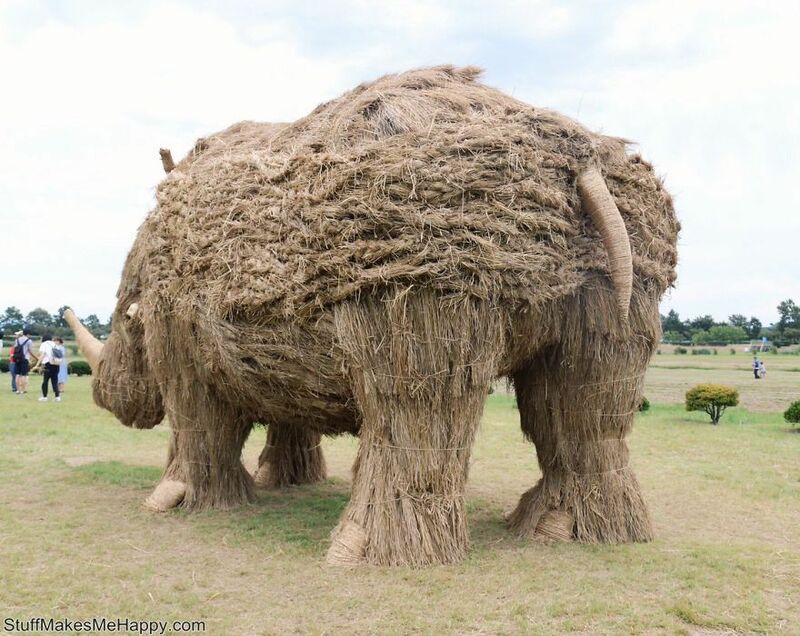 Straw is used to improve the soil, as a feed for livestock, and is also actively used in the coastal region of Niigata Prefecture, where it is used to create giant sculptures during the traditional Wara Art Festival held in Uwasekigata Park. 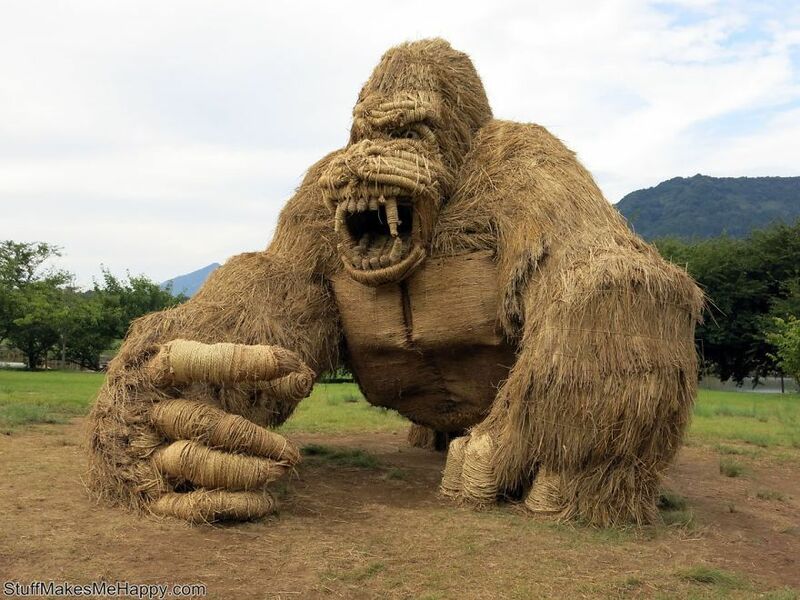 You already know about this festival and saw the sculptures made in the past years. 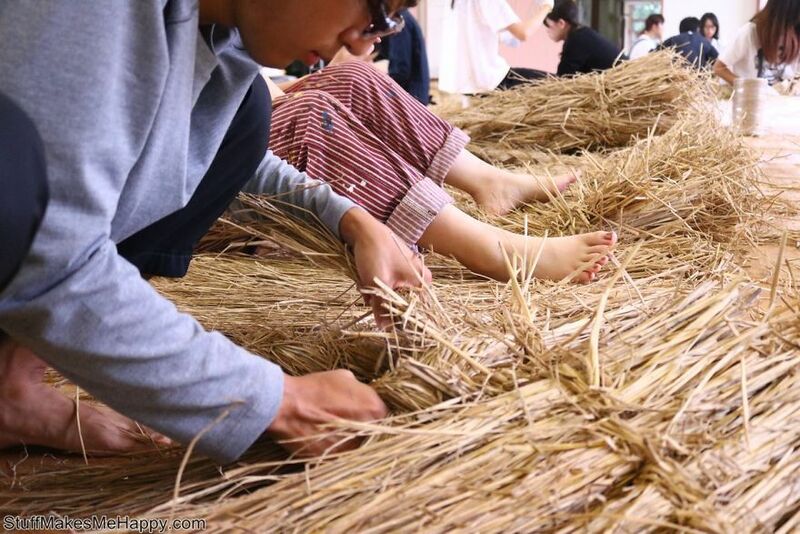 We are sure, this year the Wara Art Festival, which celebrates its 10th anniversary, will not disappoint you! 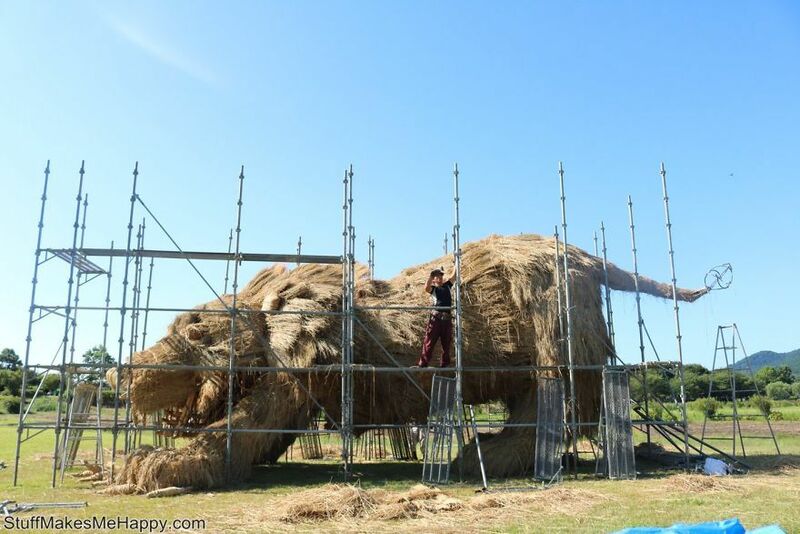 Despite the fact that the festival itself has already been completed, all the giant sculptures that were created as part of it will be available until October 31, 2017. 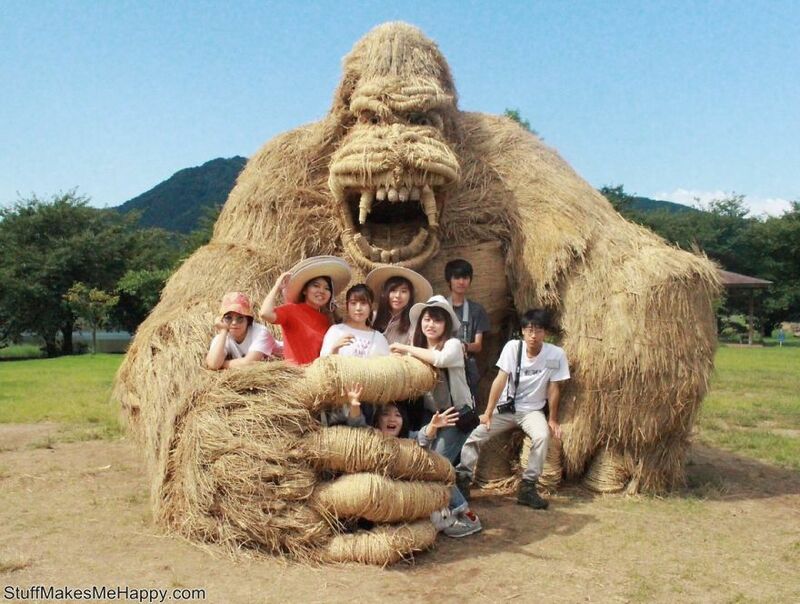 Therefore, if you are in Japan, be sure to take the opportunity to visit the Uvasekigata Park before the end of the month! 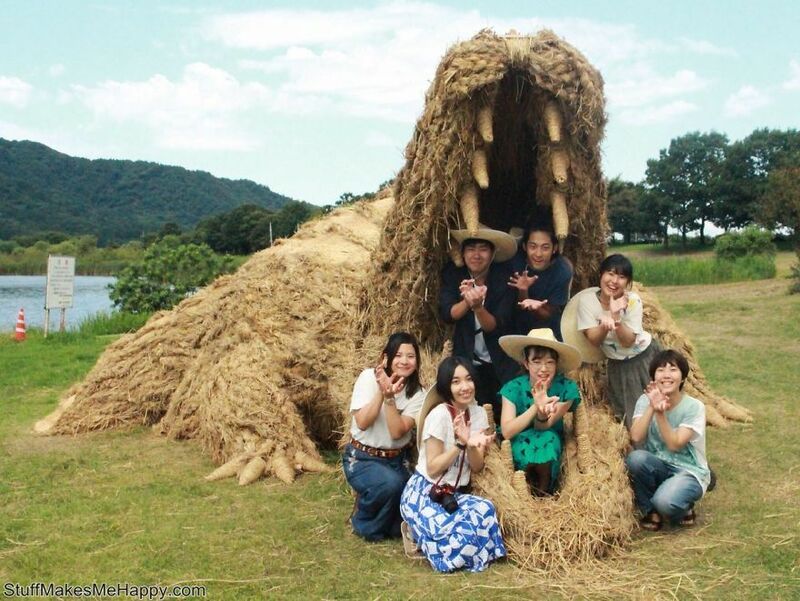 Take a look at Super-Sized Rice Straw Sculptures and make your day wonderful.